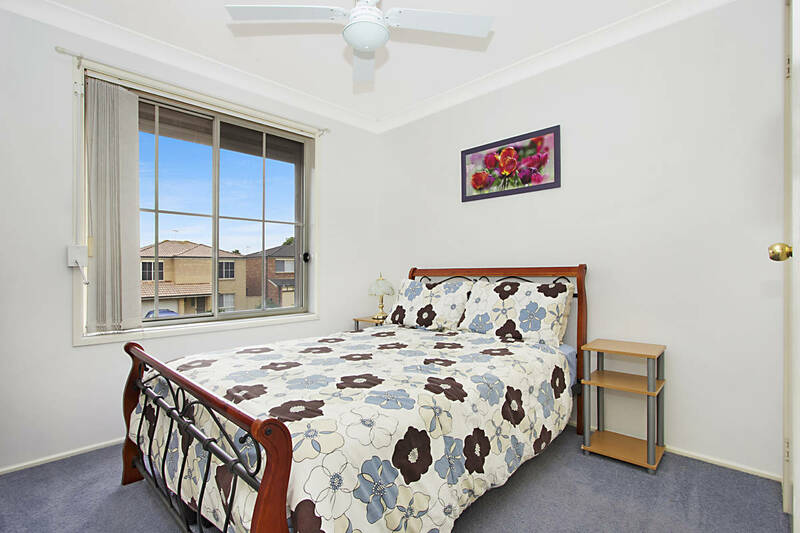 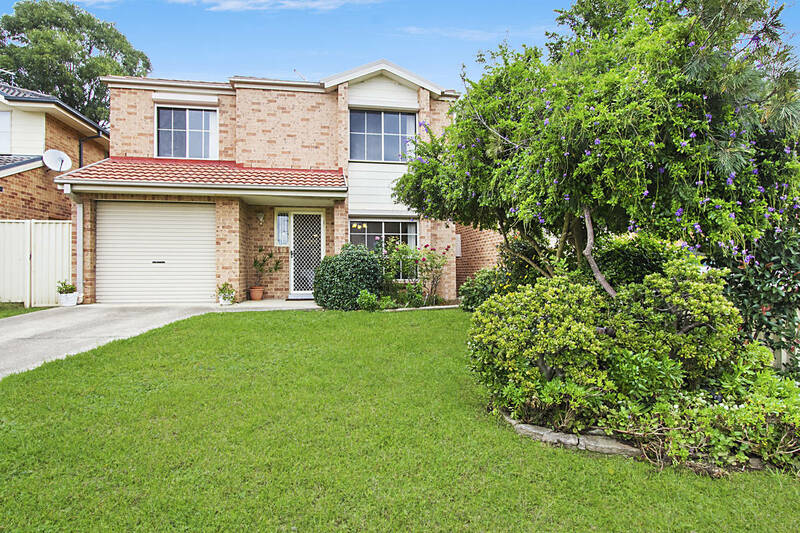 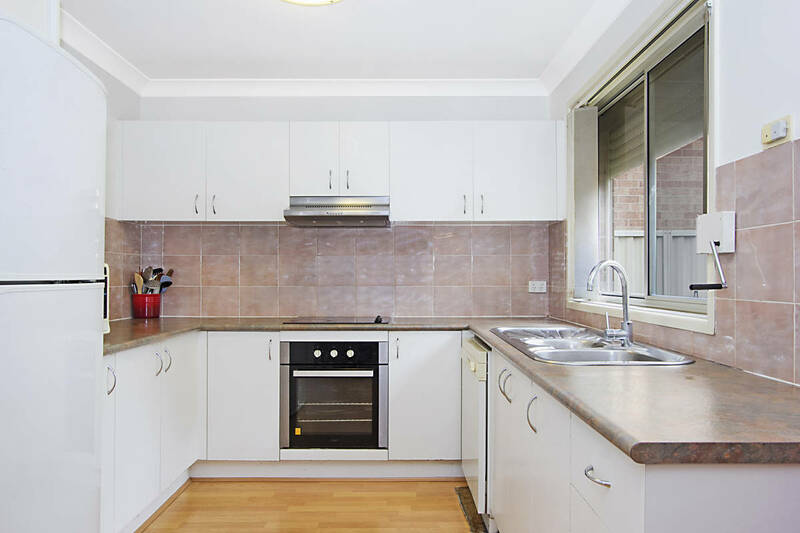 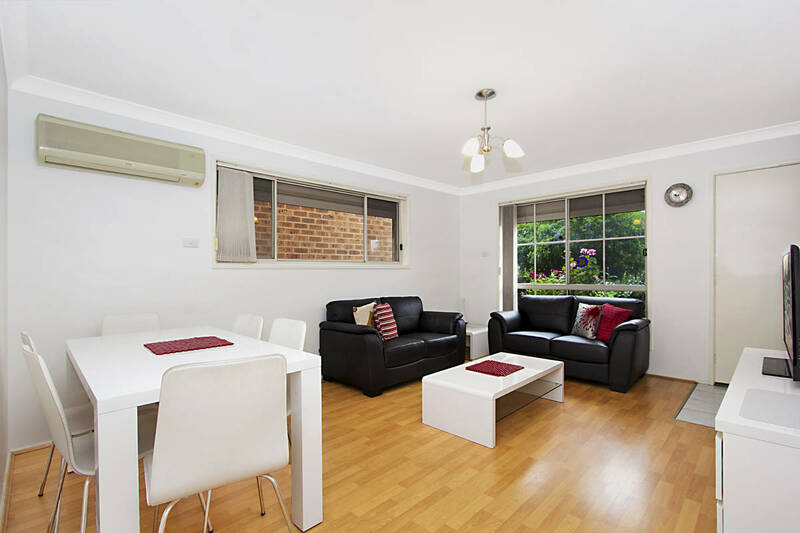 Located in a dress circle location, 83 Manorhouse Boulevard is simply perfect for all first home buyers looking to enter the Quakers Hill market place. 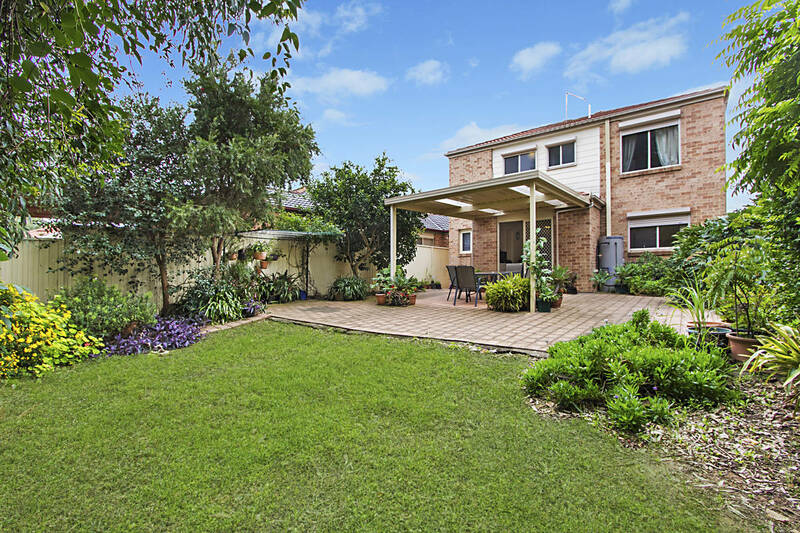 Representing fantastic value for money while offering so much to accommodate a young growing family. 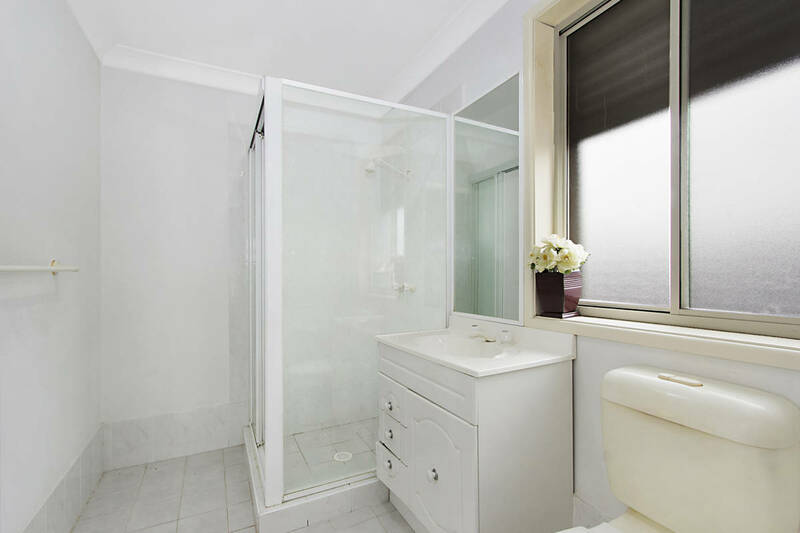 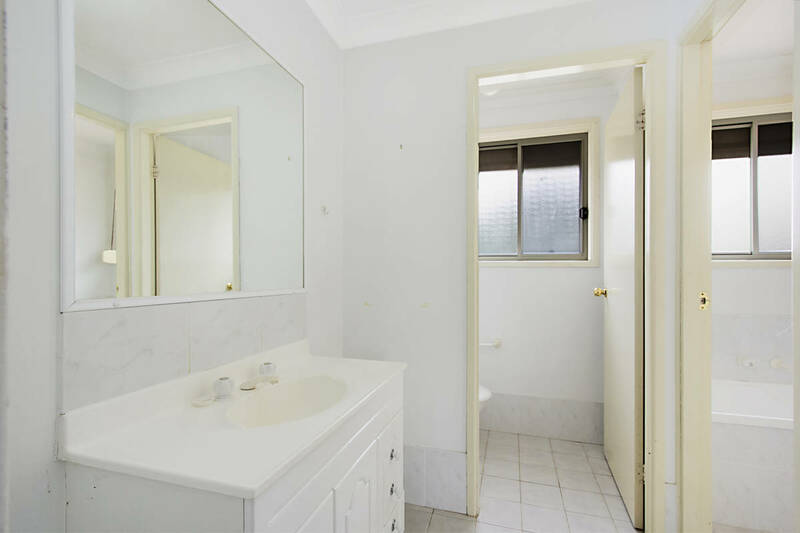 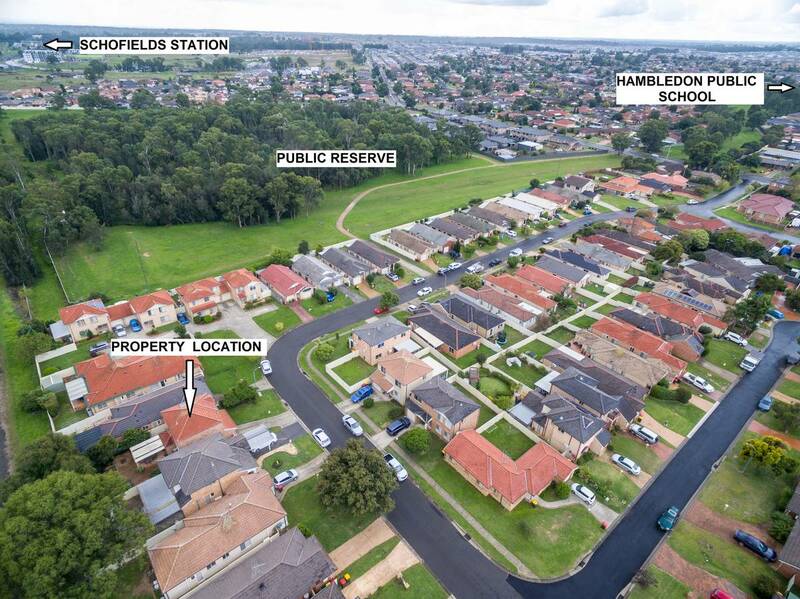 Positioned within close proximity to Hambledon Public School, Local cycle paths, Bus transportation,Woolworths/Aldi, as well as Schofields and Quakers Hill stations. 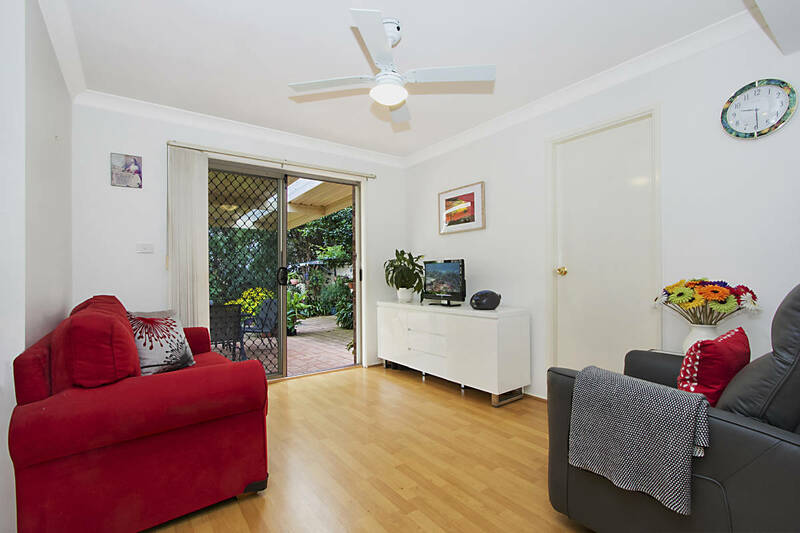 Upon entry you are greeted by the generous open plan lounge and dining area with timber laminate flooring and split system heating/cooling system, the centrally located kitchen offering ample bench space, electric cook top, and plenty of cabinetry. 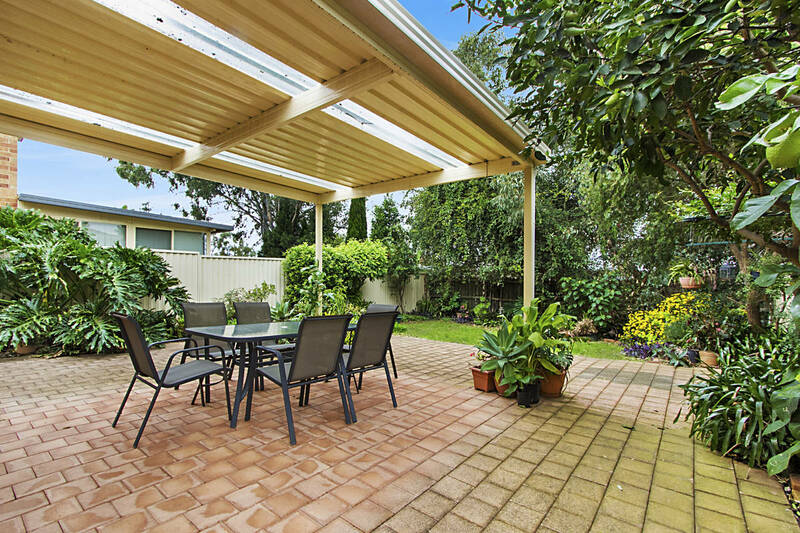 The second family room is positioned off the kitchen which flows seamlessly to your outdoor undercover alfresco and great sized rear yard with beautiful manicured lawns. 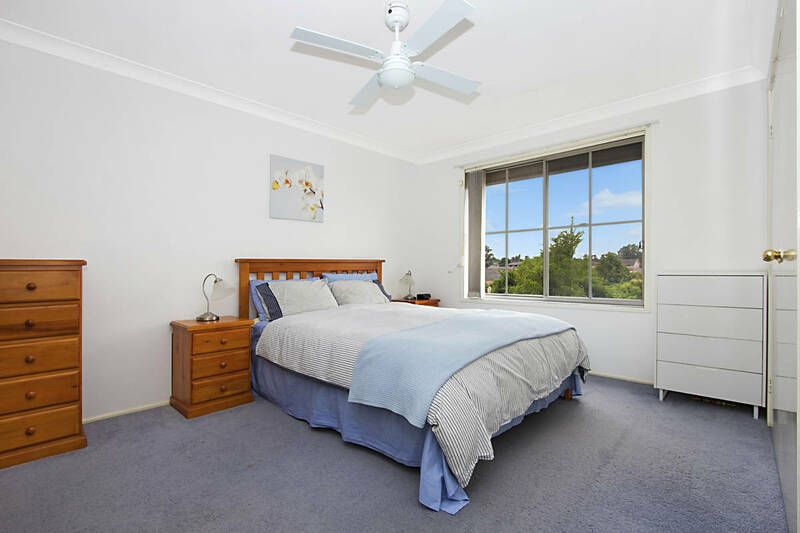 The top floor features three carpeted bedrooms of accommodation with built in robes and large en suite to the master bedroom, here you will also find your main three way bathroom with separate toilet.